6th Annual Music & Motors Car Show. Fun for all ages! 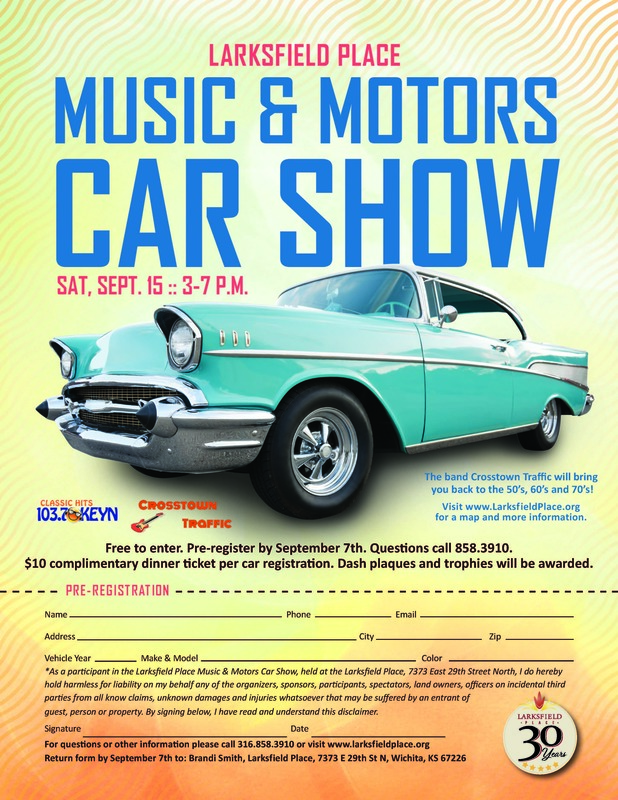 First class cars, food trucks and the band Cross Town Traffic will bring you back to the 50’s, 60’s and 70’s! Free to enter.